Main Responsibilities: The Project Officer (PO) DRR&amp;ER in Southern region is a member of DRR & ER team and is primarily responsible for the implementation of the DRR & WASH project in Mekong Delta provinces. The PO will assist to ensure that Save the Children Vietnam activities are consistent with SCI and Members’ programming principles and approaches, draw on good practices and lessons learned, enable children to attain their rights and are compliant with donor regulations. Good understanding of challenges facing vulnerable children and communities in Mekong Delta. Commitment to and understanding of SCI aims, values and principles including rights-based approaches. The closing date for application is 5 pm on 31st July 2017. Applications will be treated in confidence. Due to the volume of applications we receive, only short-listed candidates will be contacted and CVs cannot be returned. Save the Children is an equal opportunities employer. Our selection processes reflect our commitment to the protection of children from abuse, and our people are as diverse as the challenge we face. We welcome applications from all qualified candidates, regardless of age, disability, HIV/AIDS status, race, national origin, religion, or sexual orientation. 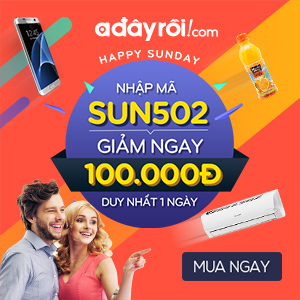 24 Tháng Bảy 2017 in Toàn thời gian.